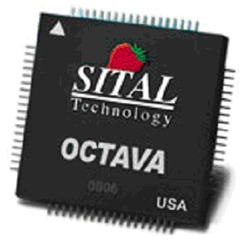 The 3.3v 1553 transceiver design is an analog front-end interface solution for 1553 developed by Sital Technology to interface between Sital’s IP core and the MIL-STD-1553 transformer and bus. 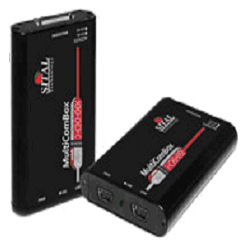 It serves as an alternative to commonly available transceiver components. 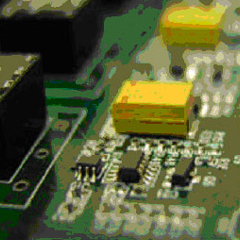 BRD1553XVR-Mil-Std-1553 Transceiver board for design purposes. FMC1553XVR-Mil-Std-1553 Transceiver, VITA 57 (FMC) board. Low cost, low power and flexibility are few features of its 1553 transceivers. Its 1553 transceivers are available at competitive prices.